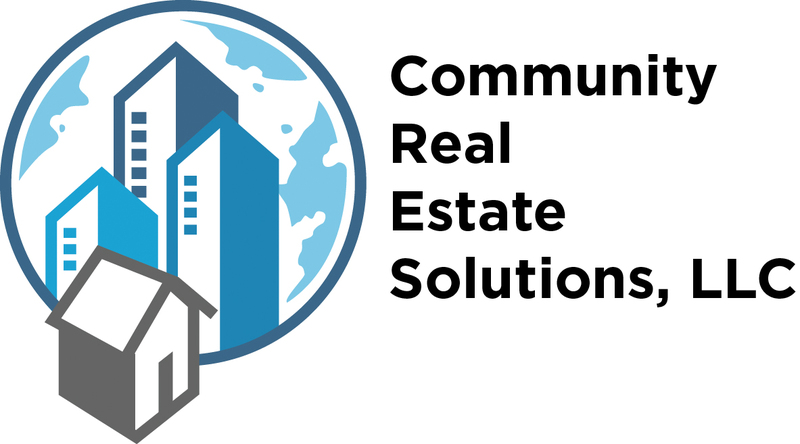 Welcome to Community Real Estate Solutions! 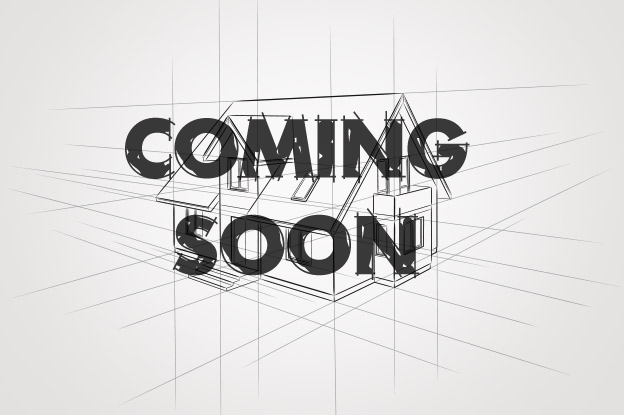 Here at CRES we know that every situation is one of a kind and needs special attention with unique solutions. Add your information below and lets get started on finding your solution! We are here to help! 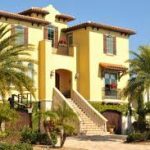 Start a conversation with us and receive one of a kind Real Estate information unique to your situation!